1. 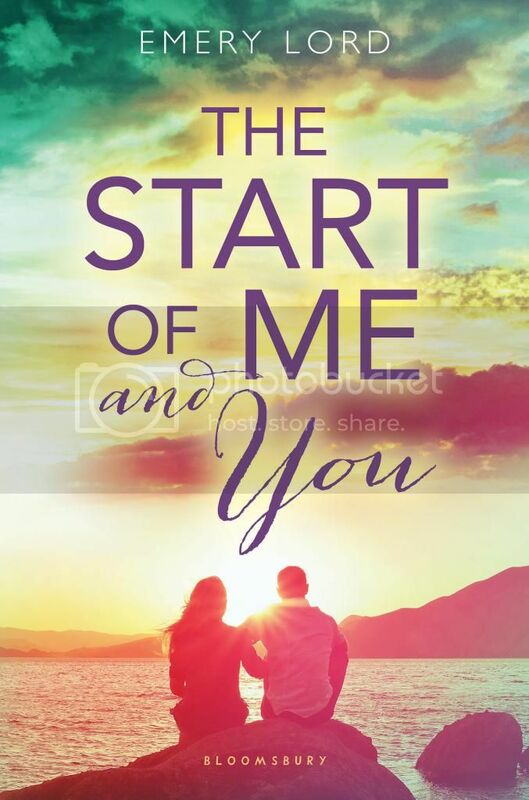 The Start of Me and You by Emery Lord - This was the first book that I read in 2015, and it was a GREAT book to kick off a new year with. I'll be doing the same again this year with Emery's newest book as well! 2. 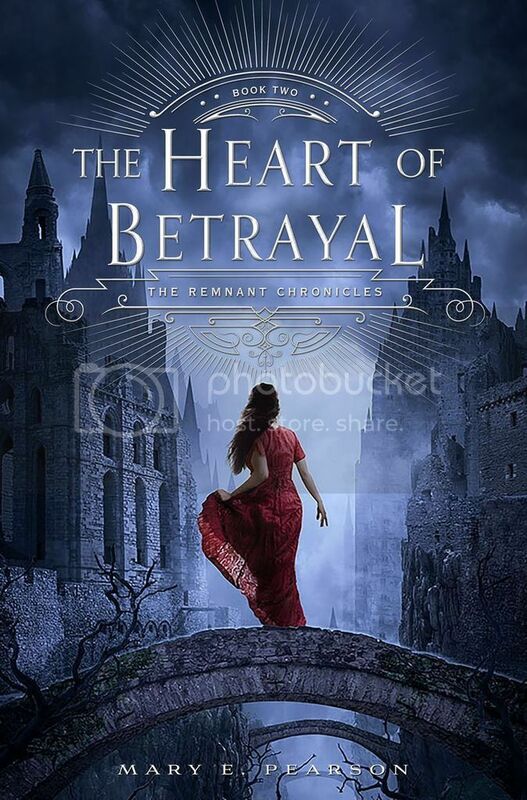 The Heart of Betrayal by Mary E. Pearsons - This was one of my most anticipated reads for 2015, and also one of my Most Fave reads of the year! I love this series so much. If you haven't checked it out yet, you totally should!! 3. 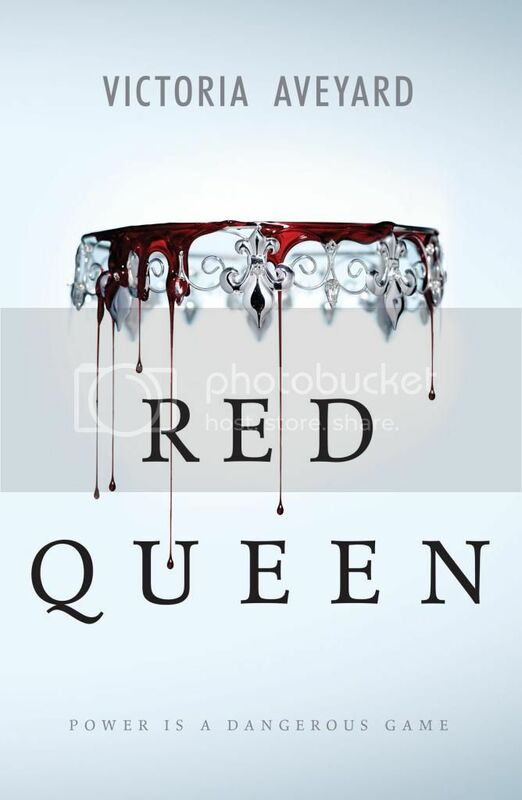 Red Queen by Victoria Aveyard - This book was So Good, and definitely one of the most unique books I've read in a really long time. I loved everything about it, and can't wait to read more in the series! 4. A Court of Thorns and Roses by Sarah J. Maas - Not only was this book a fave for 2015, it's also my very first Sarah J. Maas read! And, I loved it! 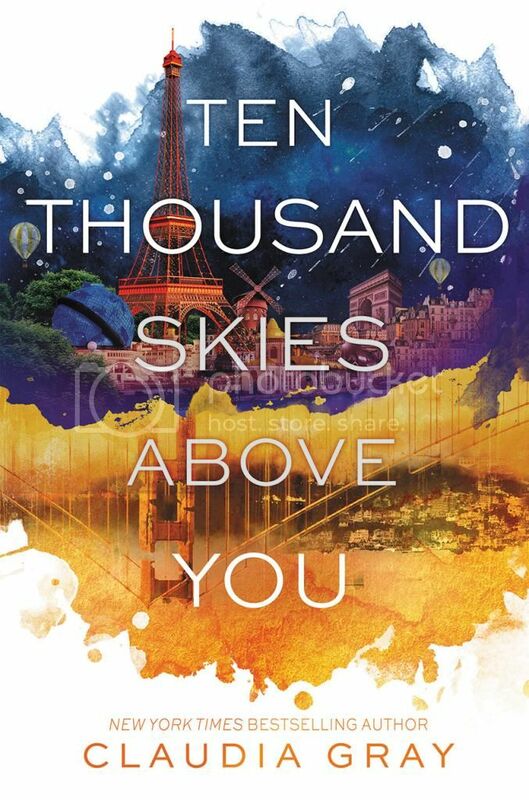 Her *Throne of Glass* series is next on my list to tackle. 5. 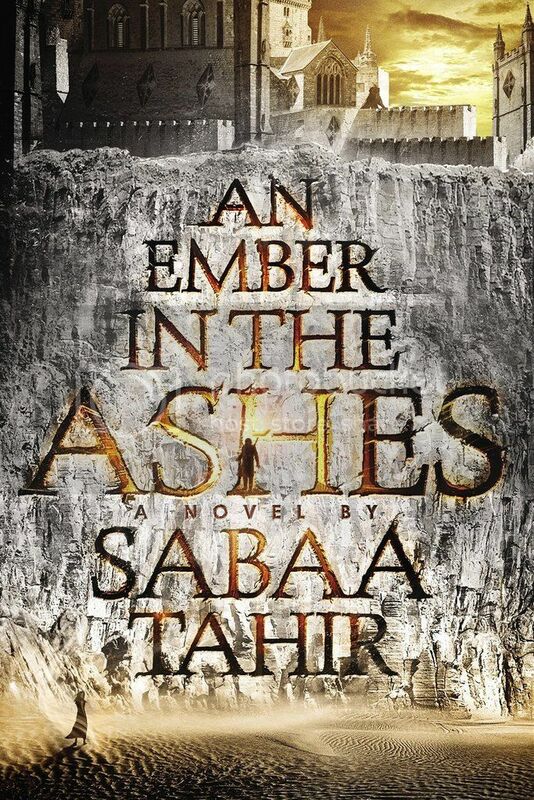 An Ember in the Ashes by Sabaa Tahir - This was yet anther super unique and creative book that I really, really enjoyed. I hadn't anticipated on reading the book at first, but I'm SO glad I did. Well worth it! 7. 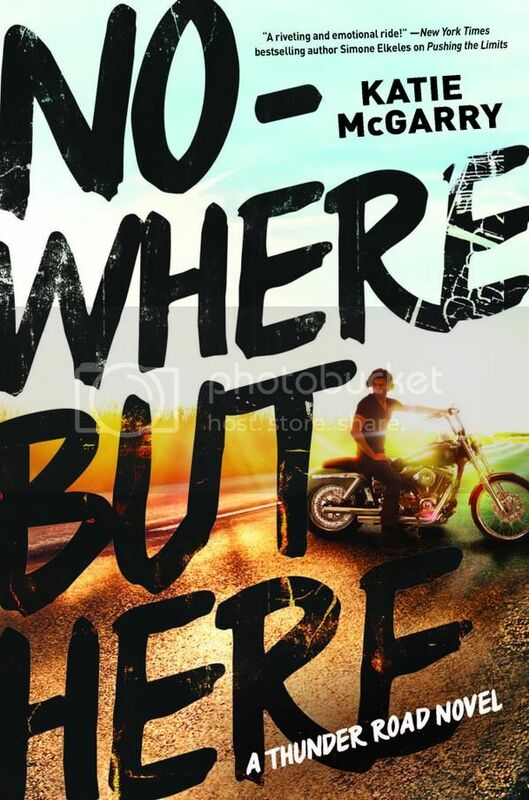 Nowhere But Here by Katie McGarry - I'm a die-hard Katie McGarry fan, and I loved the start of her newest series. I am really looking forward to reading more! 9. 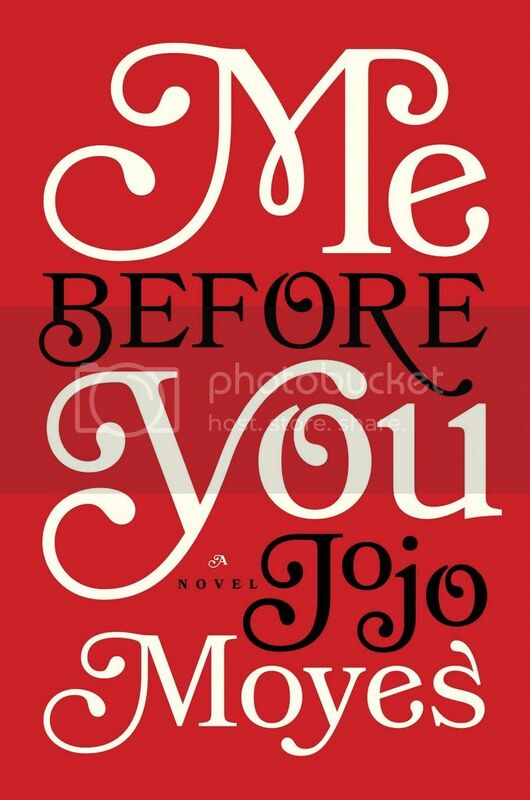 Me Before You by Jojo Moyes - When I first heard of this book, I totally did not expect to love it as much as I did. But it was seriously SO GOOD. 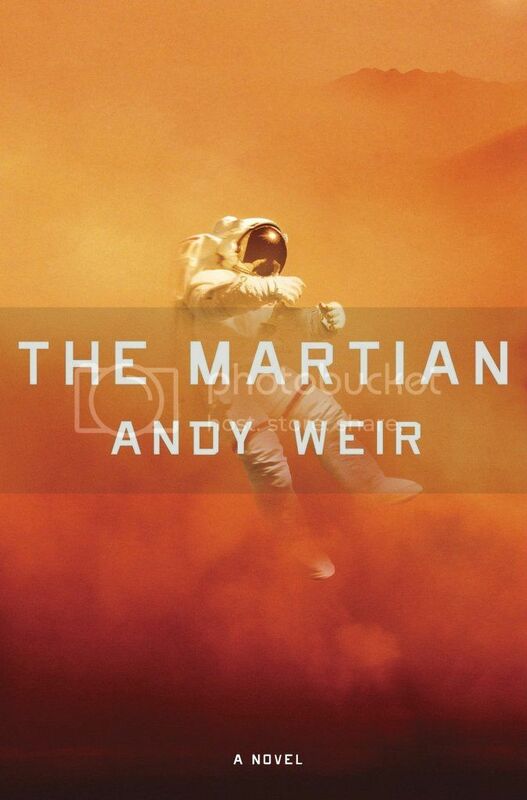 I can't wait for the movie, I really hope it's awesome as well. Wow, this was HARD! Seriously, do you know how hard it was to make this list? I kept changing it before finally settling, but there are still many more that could be here. 2015 was a great year for books, don't you agree? However, I'm SO ready to start diving into all the books that 2016 will bring!! Please post a link to your list so I can stop by and check it out!! Fantastic list! It was hard to just limit myself to 10 books (and I did 10 for adults and 10 for teens). The Start of Me and You made my list this year and Saint Anything almost did. I love Sarah Dessen's books! 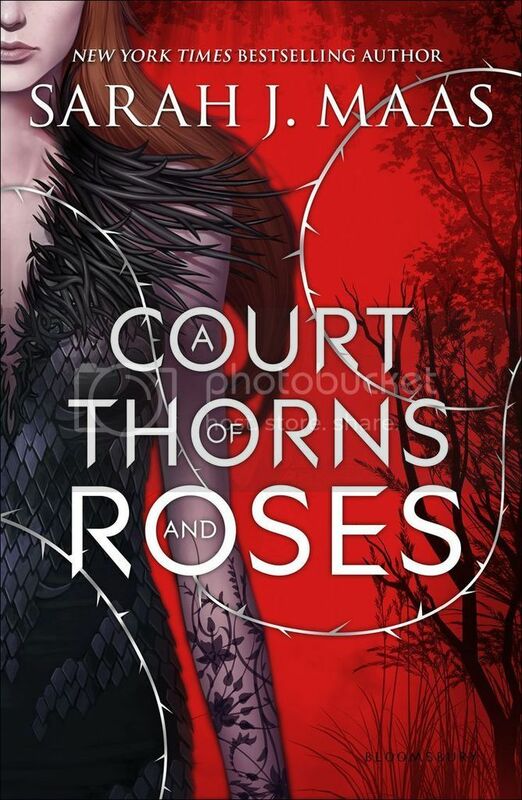 I also liked A Court of Thorns and Roses and almost put that on my list. Me Before You is one of my favorite books. So glad you liked it! I am looking forward to the movie. Did you read After You yet? I liked that one as well though it isn't as good as Me Before You. OOoh nice! I loved ACOTAR as well! Still need to read TTSAY! Loved An Ember in the Ashes too! Reading Red Queen now, so sadly, it didn't have a chance to make the list! Great list! The Start of Me and You made my list as well and Saint Anything. I still haven't read The Court of Thorns and Roses...just bought a copy though! Great list!! I haven't read any of these yet, but several of them are on my TBR list. I just bought a copy of Saint Anything and can't wait to read it. I'm happy to see you enjoyed all of these. Six of Crows is my favorite book this year! And I loved Red Queen! :) I haven't read the others, but they are on my TBR. Great List! 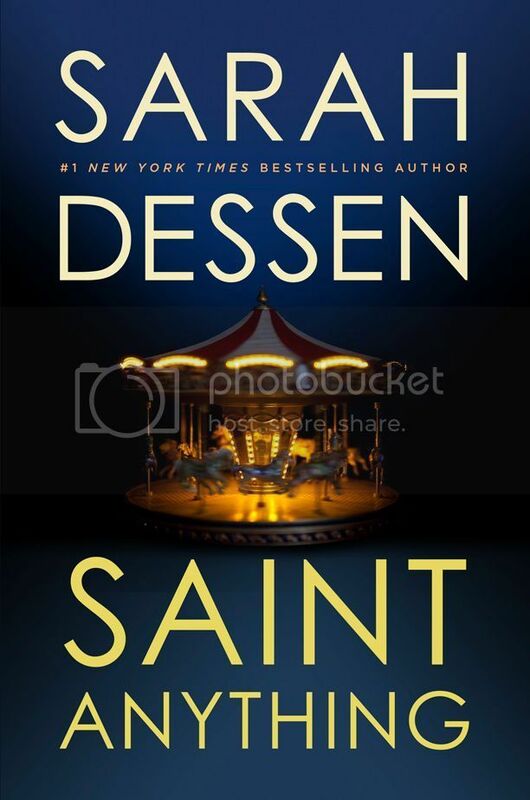 I have Saint Anything on my list, I have to agree it's one of my favorites which is really hard because I love all her books. I'm currently reading Red Queen and I have a couple others on your list on my TBR. about 1/2 these books are on my TBR, although sadly I have yet to read any of them yet. Red Queen especially. -Jamie @ Vailia’s Page Turner .